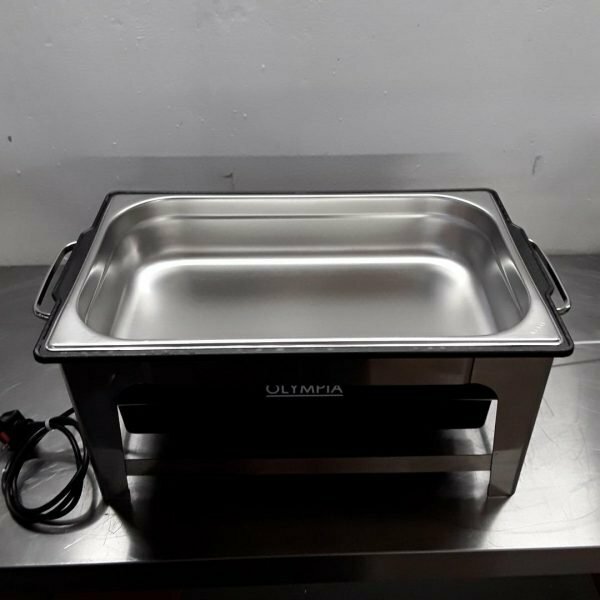 Chafing dishes are perfect for when you need to serve large volumes of food to your guests. 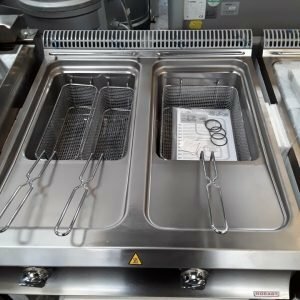 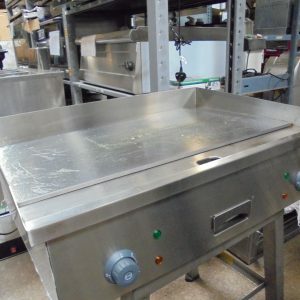 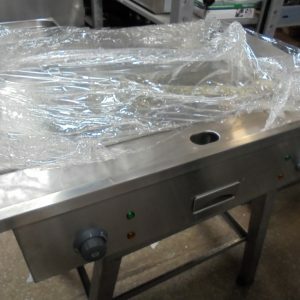 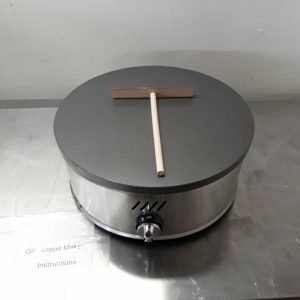 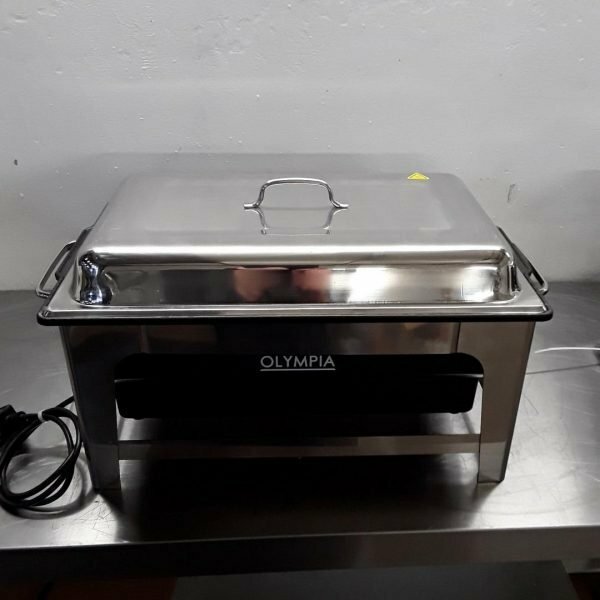 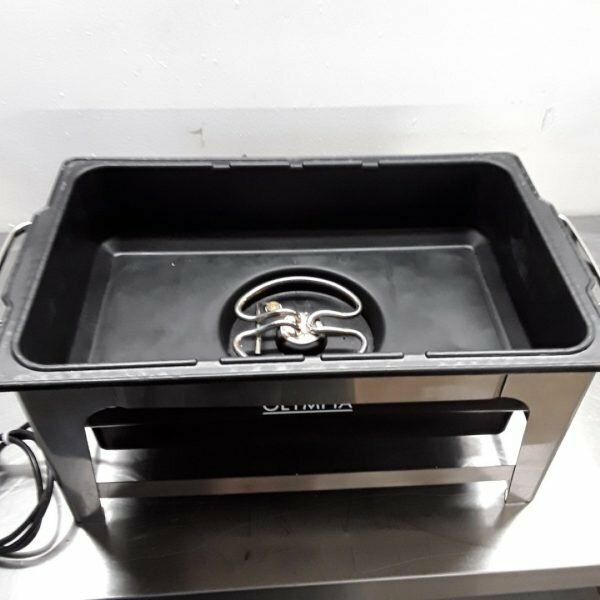 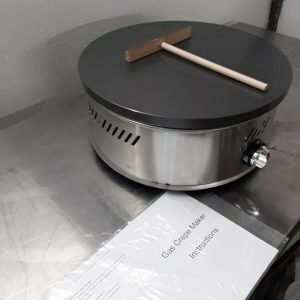 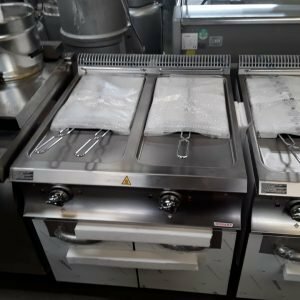 This electric chafing dish from Olympia doesn’t use a flammable chafing fuel, making it safer for use around children and reducing the risk of an accident around hot food. 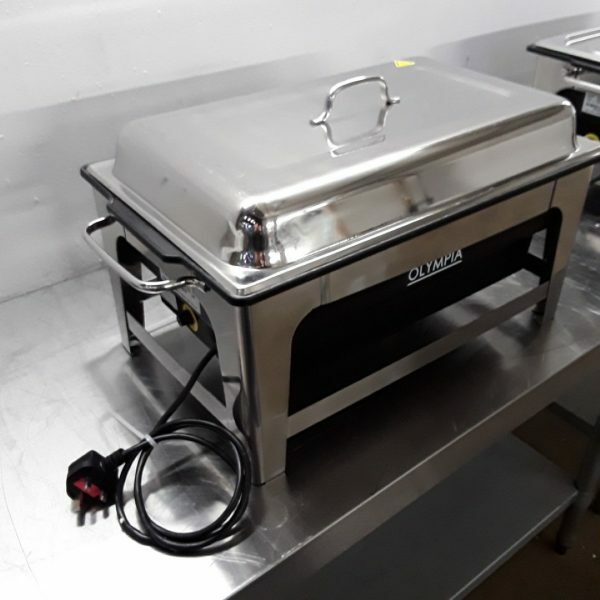 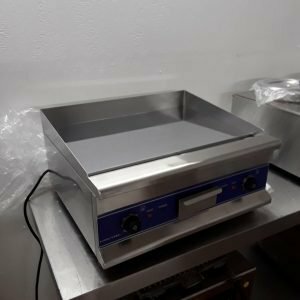 The chafing dish uses wet heat and has an adjustable temperature controller so your food doesn’t overcook during hot holding.